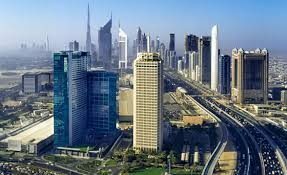 FREMONT, Calif. – Responding to growing business in the Middle East and North Africa, AlertEnterprise, the leading Silicon Valley based provider of Security Convergence software, has appointed Amid Al-Shanteer as Vice President of Sales for the Middle East and North Africa (MENA) market effective January 16, 2017. In a region dominated by critical industries such as Oil & Gas, Petro-Chemicals, Healthcare and Financial Services, security convergence provides the linkage to integrate both cyber and physical security to close essential security gaps and deliver critical infrastructure protection. 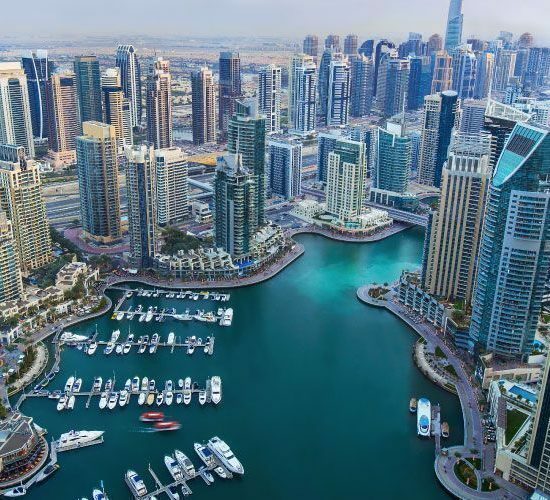 Amid Al-Shanteer joined AlertEnterprise from Quantum Secure, where he led the sales effort for the region as Regional Vice President for the Middle East. Prior to that Amid was Vice President for Middle East for AMAG Technologies, now a part of G4S. With many years of physical security technology sales and service, Amid also held positions at Lenel Systems International (A UTC company), and system engineering roles in the Emirates and United Kingdom. Amid holds a Bachelor of Engineering (BEng), Electronic Engineering and Computer Science from the University of Westminster in the UK.